See retirement from a better perspective. Conventional wisdom says that the more you have, the longer it’ll last – but as retirement gets closer, questions and uncertainties often pile up and your outlook can become much more complicated. Our focus is to bring clarity to your view of retirement by providing a coherent structure for your wealth, a thorough plan for your future income needs and a regimented process for keeping everything on track. Through a team and a comprehensive approach, we help you gain a better perspective while working toward your ideal retirement. We work to bring together all the various aspects of your wealth in order to implement a cohesive wealth strategy customized to your needs and your retirement goals. Your financial plan establishes an understanding of where you are now, where you would like to be, and the central steps needed to get there. It lays the groundwork for your investment strategy. Your IPS is the guiding document for your investment portfolio, and all decisions and recommendations related to the management of your wealth. It ensures mutual understanding and helps keep us on track to your goals. In addition to our regular reporting and communication, we take the time to sit down with you and thoroughly review your progress over the previous year. This allows us to revise your plan and your IPS according to changes in your life and goals. Strive for less risk and more income. As retirement specialists, we work to identify ways to reduce volatility in your portfolio, while optimizing the income generated, so as to help you attain the cash flow balance you need for retirement. As a Portfolio Manager, one of the industry’s highest and most strictly regulated accreditations, I have the ability to design a completely tailored portfolio according to your own unique Investment Policy Statement. Our research and due diligence helps ensure your investment strategy is fully suited to your goals. Benefit from a 31-year perspective. I’ve been helping clients plan for retirement for over three decades, and the variety of situations, market climates and retirement challenges that I’ve seen in that time adds an invaluable perspective to the advice our clients receive. Work with a transparent, accountable team. We pride ourselves on the level of transparency with which we operate. Our disciplined process and communication mandates help maintain complete accountability from our team, and we always work to remain accessible, responsive and organized. Get the Investment Strength Report™. This exclusive report provides a snapshot of your current investment portfolio so that you can see clearly what is working, what isn’t, and what the steps are to capture the growth opportunities that are available to you. As your investment portfolio becomes more complex over time, it can be difficult to see what’s really generating growth, and which aspects are ultimately working against you. The Investment Strength Report™ is a professional review of your investments that identifies duplicated holdings, unnecessary costs and other redundancies that can limit your potential for growth. The Investment Strength Report™ allows you to get a better understanding of the various components of your portfolio, from asset allocation to risk exposure, so that you can see at a glance whether or not your current strategy is aligned with your financial goals. *For those with portfolio sizes of $500,000 or more. Rickerby Wealth Group is a part of TD Wealth Private Investment Advice, a division of TD Waterhouse Canada Inc. which is a subsidiary of The Toronto-Dominion Bank. 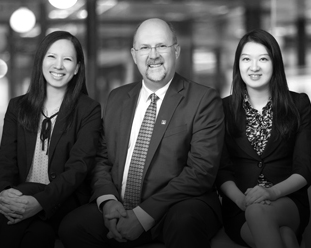 Shaun has been in the industry since 1986 and at TD Wealth since 1997, where he has become a Vice President and Portfolio Manager. 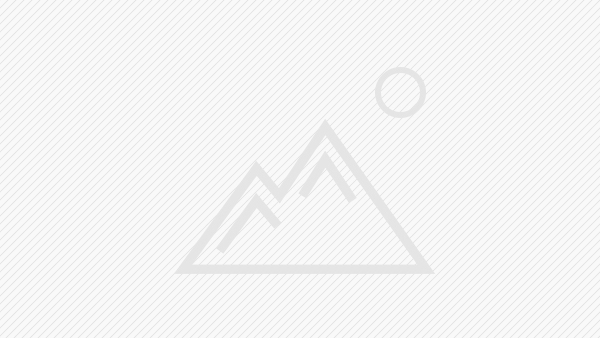 Within Rickerby Wealth Group, he provides comprehensive services, specializing in the development of clear retirement income plans with a thorough review process. Shaun has an extensive education in the financial field and we feel that he has come to be known not only as an industry-leading advisor, but also as an educator in both formal and one-to-one client settings. 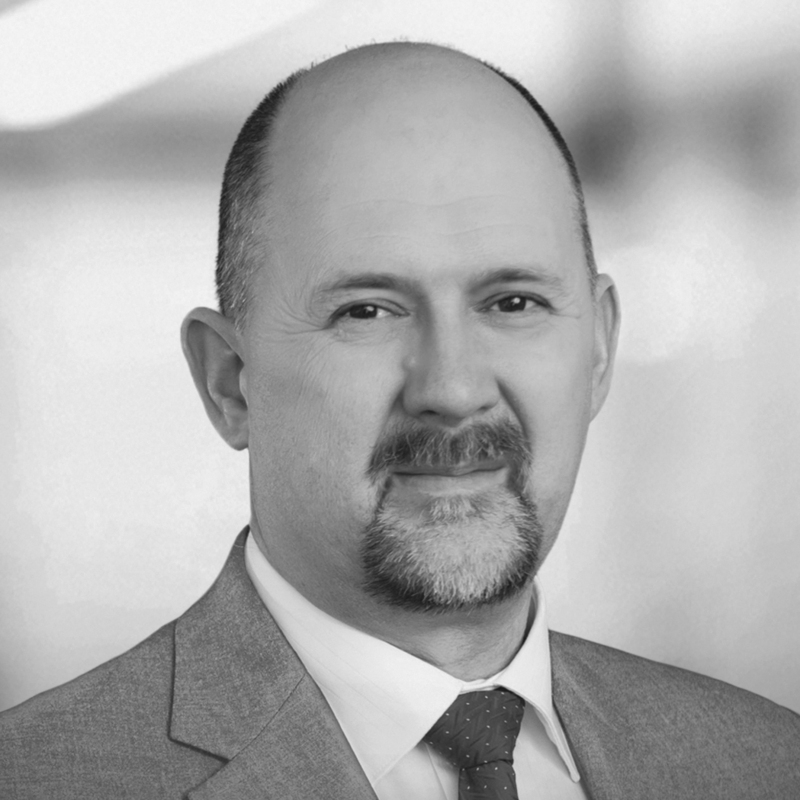 From the Canadian Services Institute, he has attained the designations Certified Financial Planner, Canadian Investment Manager and Fellow of the Canadian Securities Institute, and has taught the Canadian Securities Course for 11 years. This experience, along with his accreditation as both Investment Advisor and Portfolio Manager, enables him to communicate and implement unique investment strategies designed for retirement. Shaun works to provide his clients with a better perspective on retirement. Outside of work, Shaun likes to golf, is an avid automobile enthusiast, and enjoys travelling with his wife, Gita. He has three adult children. Joining TD Wealth in 2009, Joanne Palma has been in the financial services industry for over 20 years. Prior to her current role with Rickerby Wealth Group, she held positions within a major Canadian financial institution and its predecessor firms. 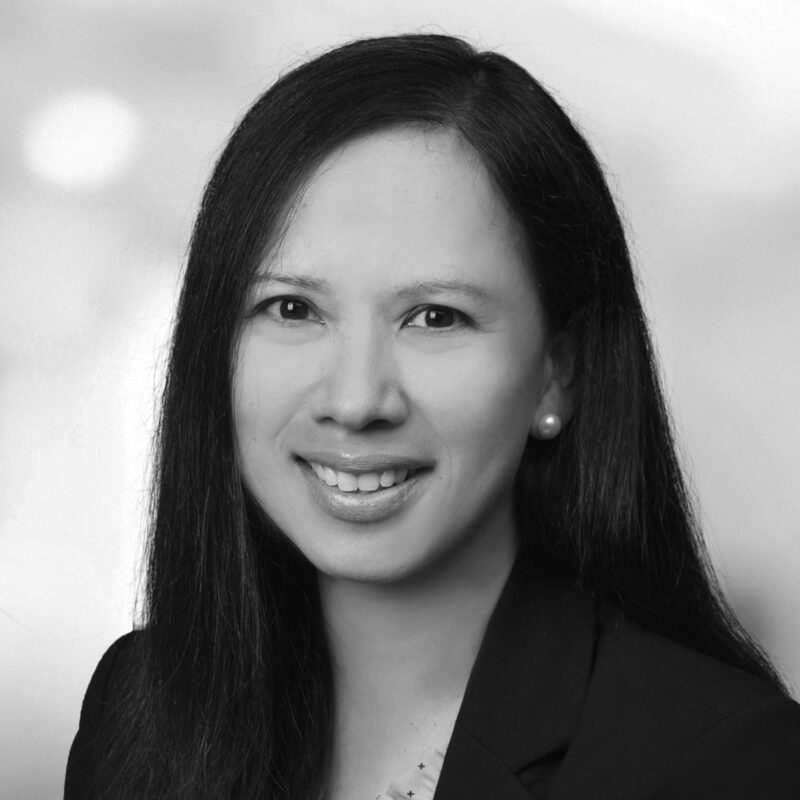 Joanne attended Simon Fraser University and acquired her financial service credentials from the Canadian Securities Institute. She is committed to providing clients with a high level of service to help ensure their financial goals and investment objectives are met. In her spare time, Joanne enjoys Pilates and spending time with her husband and two children. Angela is passionate about assisting clients with personalized portfolio management by implementing active investment strategy. She strives to deliver precise and effective financial planning solutions. 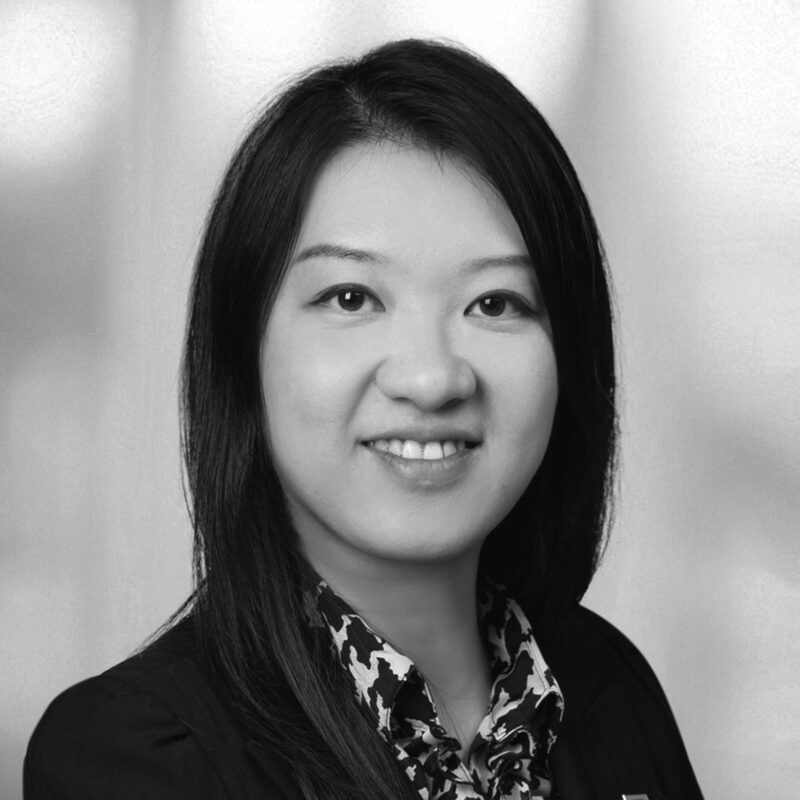 With 9 years experience in financial industry, Angela previously worked at RBC Dominion Securities, BMO Nesbitt Burns, HSBC, and Capital Securities in China. She has completed Charted Financial Analyst (CFA) level I and is pursuing a Certified Financial Planner (CFP) designation. Outside of work, Angela enjoys dancing and spending time with her family.